With experience of more than 10 years, Pest-Tec has a huge amount of knowledge and expertise in all things pest control. 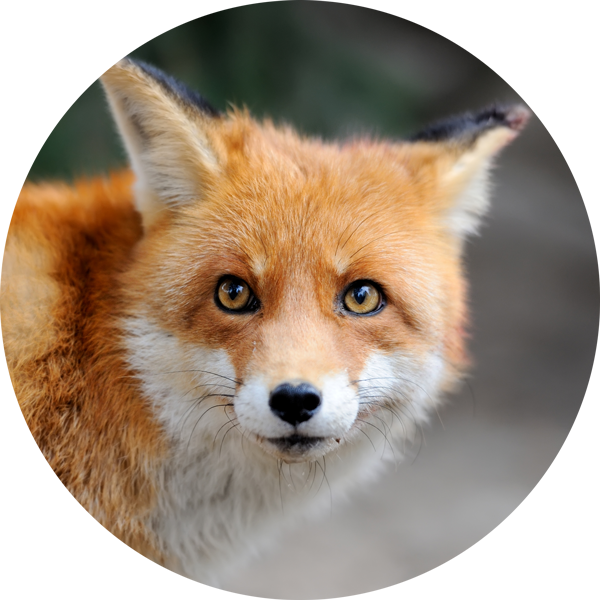 We can eliminate all unwanted guests at your property from fleas through to foxes; no job is too big or too small as we tackle anything from major infestations at large properties to removing minor problems from households. We have a dedicated and expert team who can deal with all sorts of pest infestations from bed bugs to pigeons. Each pest needs a different approach to rid them from your property and we are experts in knowing how. We have tackled a huge array of problems across London and Surrey in the decade we have been operating so we have picked up all the ways of the trade. As a genuine LOCAL family-run business, Pest-Tec prides itself on being trustworthy and friendly. We offer great value with a fantastic service. We are efficient, professional and yet we remain approachable and easy-to-contact. In addition to providing a first class service, we strive to keep our prices low for our customers. We always keep abreast of our competitor’s fees and adjust ours accordingly so we remain competitive, affordable and value-for-money. At Pest-Tec we don’t just deal with one-off issues but we also fulfil contracts with customers who require long-term work. This includes preventing pest problems from occurring in the first place to dealing with repeat infestations.